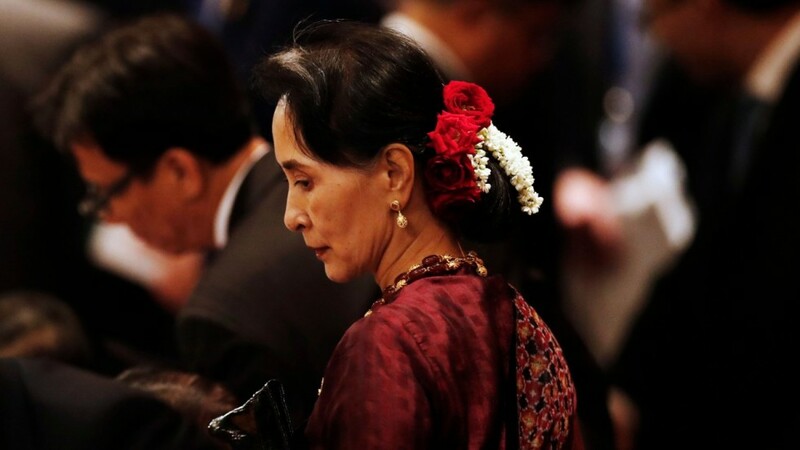 The United Nations Special Envoy on Human Rights in Myanmar, also known as Burma, has claimed that Aung San Suu Kyi could be complicit in the systematic persecution of the Rohingya people, in what bears all the hallmarks of genocide. Professor Lee agreed with the interviewer that what has happened with the Rohingyas in Myanmar was a systematic targeting and persecution of people. Professor Yanghee Lee, who’s now been barred from Burma, said she’d received many death threats and was even warned of a planned assassination attempt.